The scene: Yesterday afternoon, Ace Hardware. I decided to pick up some potting soil because I was running low and I was in the area waiting for my car to get fixed. 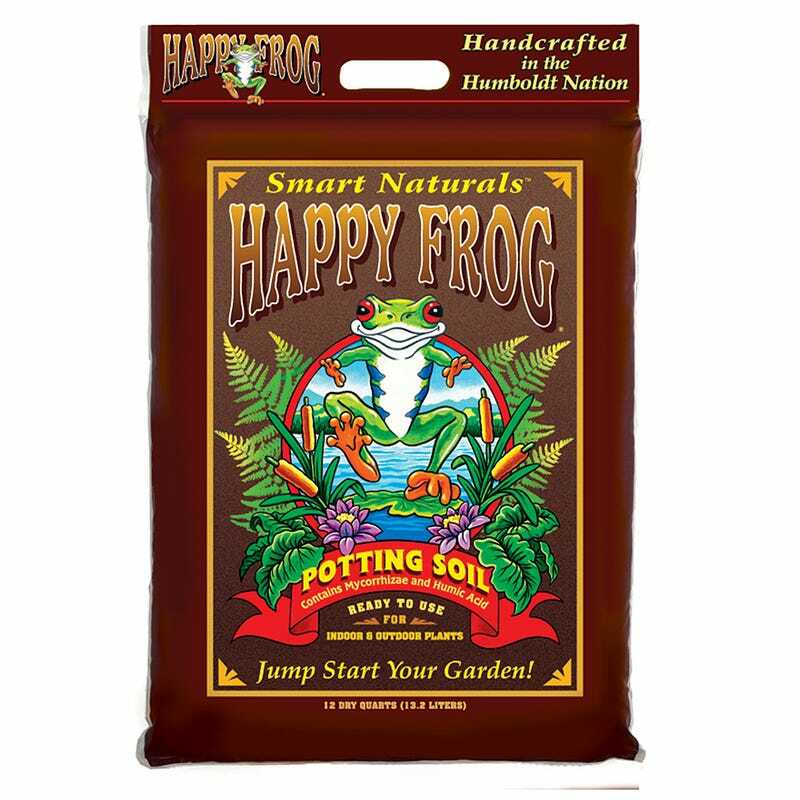 Teen Clerk: (looking at the bag of Happy Frog potting soil) How is this stuff, is it pretty good? I wanted to know what soil is good. Me: It's alright, I've been using the ocean stuff from the same brand for a while and I liked it. But I need variety because I have, like, 60 plants. TC: What do you grow? M:Oh, all kinds of stuff. M: (suspiciously squinting at this kid) ....yeah, something like that. Tell me about your awkward clerk interactions.